Cash. Budget roughly 120.000Vnd to 200.000Vnd per day, 800.000Vnd to 1.200.000Vnd for monthly rental. 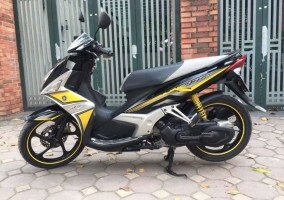 We offer a complete package for your daily, weekly or monthly rental including the proper safety equipment and cell phones to contact us motorbike Nguyen Tu at any time for any reason. 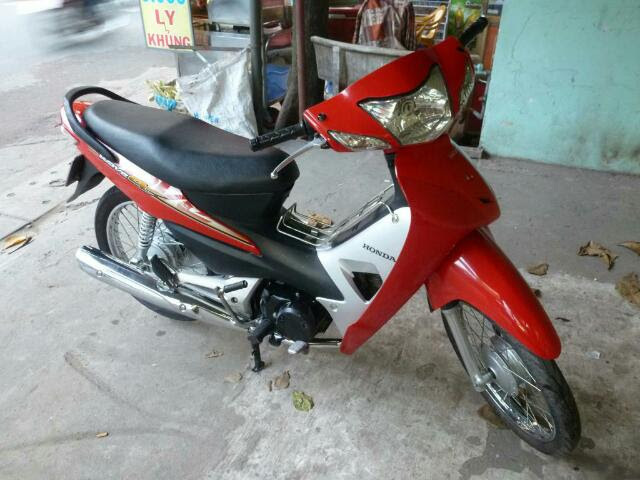 All your requirements will be met with courtesy and professionalism at Motorbike rental Hanoi. We also offer various payment methods with flexible terms to ensure you have a memorable experience with us. 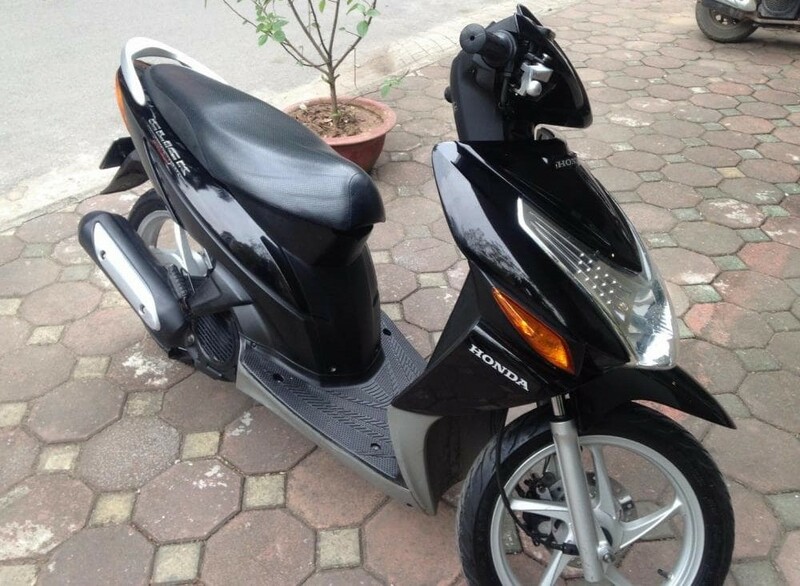 If you are looking for a motorbike rental in Hanoi. You can look through the motorbikes and scooter rental Cost in Hanoi. 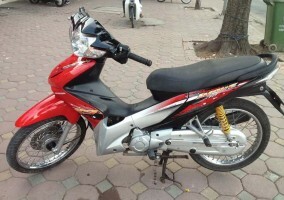 Below people looking to hire or rent a motorbike in Hanoi. Will find an abundance of places to choose from. Most of the resorts, backpackers hostels and monthly accommodation places either have their own bikes or with a quick phone call can have one delivered. 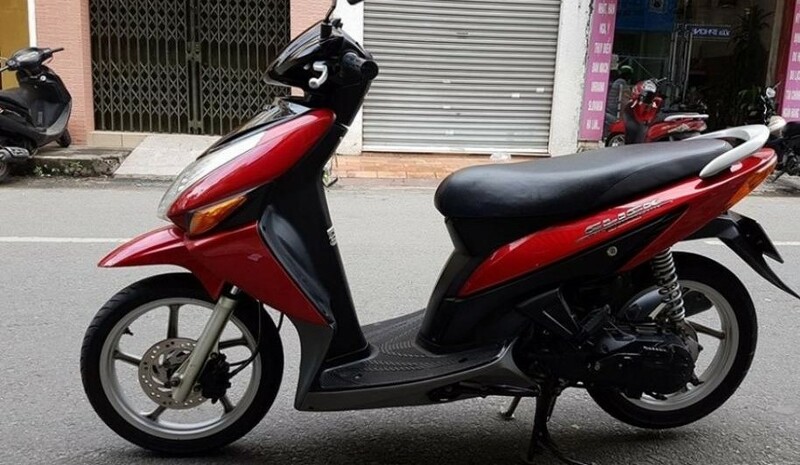 While Hanoi is regarded as one of the most dangerous places to ride a motorbike in the world, hiring a motorcycle or scooter is without doubt one of the best ways to get out and have the adventures worthy of telling to your kids and grandchildren. 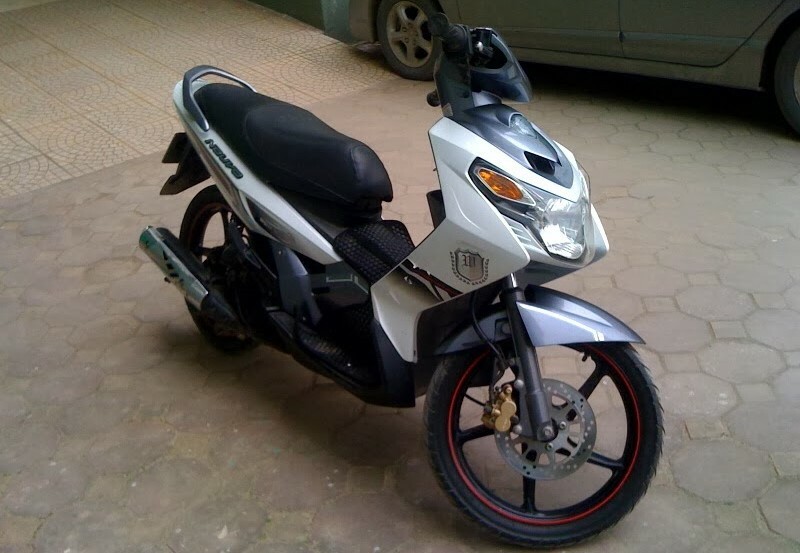 Check all the details on Motorbike Rental Hanoi. The company will usually charges per 24 hours when you are renting for the day. 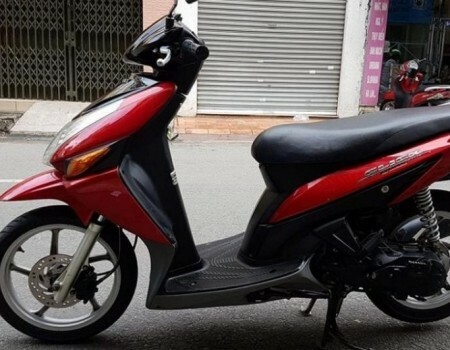 The cost will vary depending on where you are in Hanoi, whether the bike is older or new, and an automatic or a semi – Automatic. Some places will offer a discount for a weekly rental, most will for a monthly hire term. Although many smaller Hanoi owned places do not understand the concept of bulk buying as we do in the west and will (especially in peak seasons insist on a daily rate for however many days you hire. Cash. Budget roughly 120.000Vnd to 200.000Vnd per day, 800.000Vnd to 1.200.000Vnd for monthly rental. Depending on your motorbike preference. 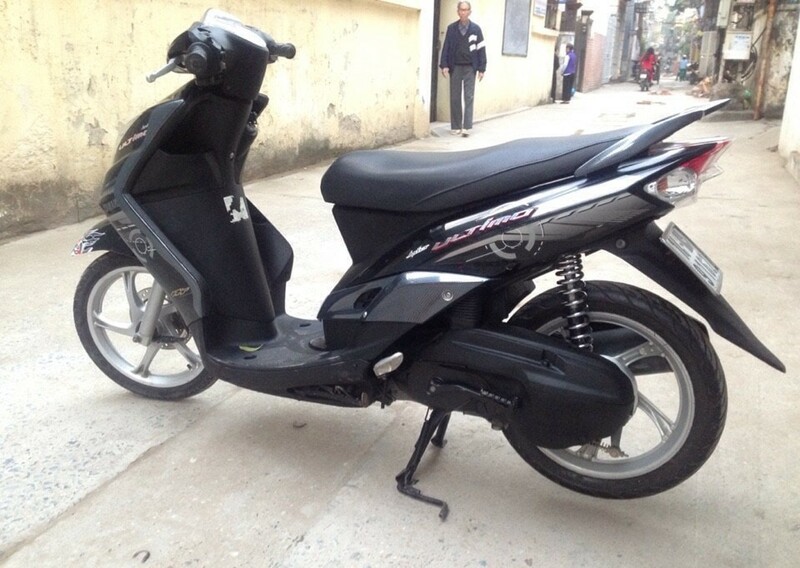 It you want to rent a motorbike Hanoi, some rental companies ask for your passport while others don’t. We’ve noticed that shops located along the main touristy roads seem adamant about handing over your passport. It seems as though the smaller businesses on the less traveled side streets are more accepting to a passport photocopy or a cash deposit instead. 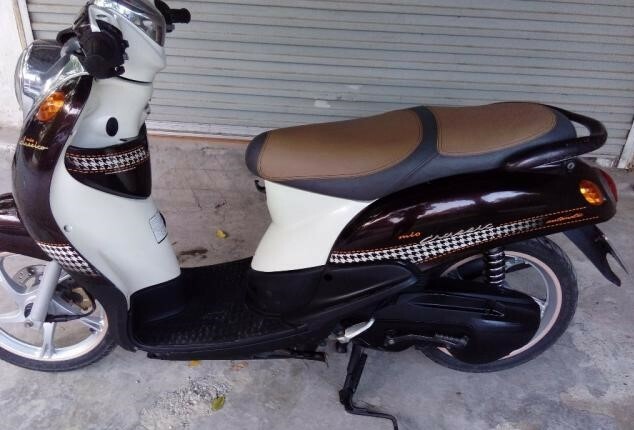 We have been providing cheap motorbike rental in Hanoi or latest models of scooters in Hanoi. 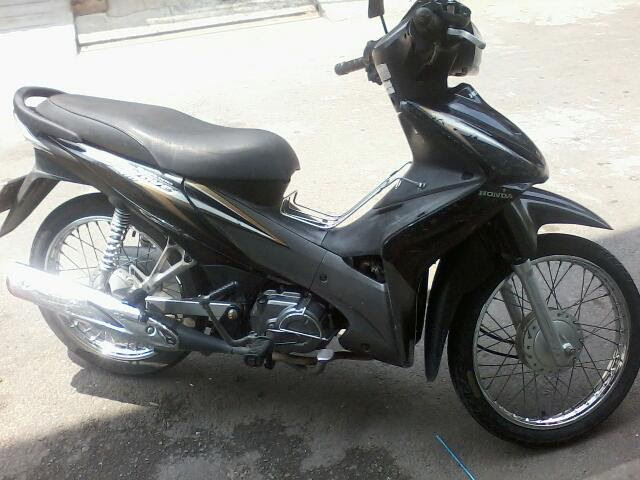 Only genuine Honda products, no other brands or Chinese fakes. Please take these details into account when you decide which bike to hire, ask about bike model and year of manufacturing don’t just look at prices. In fact, our rates are competitive and the quality is best. 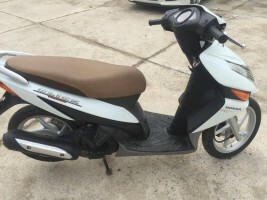 Scooters or semi-automatic is best for beginners or novice riders. 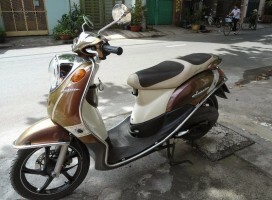 In addition, if you are an expat who needs a commuter in Hanoi then this is it.